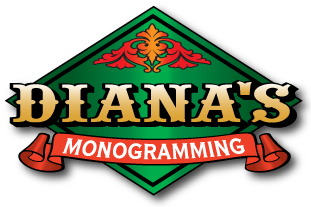 For excellent customer service and high-quality personalized items, you can trust Diana’s Monogramming. Our attention to detail and dedication to your complete satisfaction will ensure that you have the best product for your business, special event or awards ceremony. We are located in Vernon, across from the Burger King. 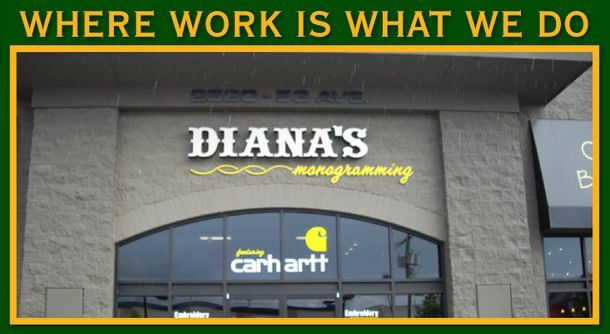 Our location is wheelchair-accessible and offers free parking. If you have any questions or would like to request information, or get a free quote, give us a call today.